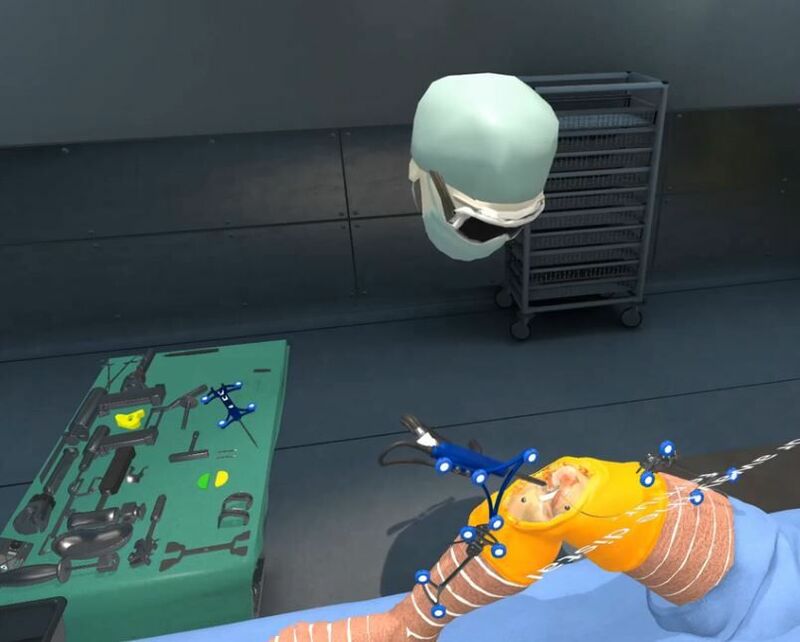 Our friends at Osso VR, a validated Virtual Reality (VR) surgical training platform, have created a first-of-its-kind VR training module for Smith & Nephew’s NAVIOTM Surgical System. It is being demonstrated at the American Academy of Orthopaedic Surgeons (AAOS) 2019 Annual Meeting from March 12-16. Smith & Nephew offers the largest knee portfolio enabled by robotics and is the only company who offers the accuracy of robotics-assisted technology for bi-cruciate retaining total knee implant (JOURNEY II XR). The NAVIO Surgical System is a next generation handheld robotics platform, providing high levels of accuracy in an easily expandable robotics platform. Unlike other robotics-assisted platforms, the NAVIO system eliminates time, costs and radiation exposure associated with preoperative CT imaging, allowing for real time imaging in surgery to build a patient-specific 3D model. 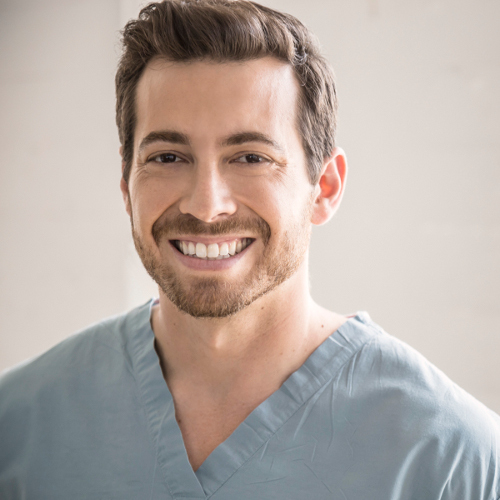 It also eliminates preoperative logistics for physician and staff and has a lower cost of ownership compared to other robotic-assisted platforms in the market. 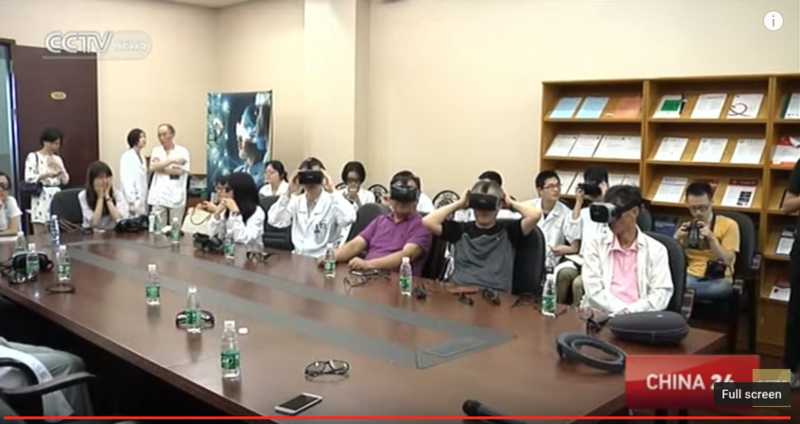 NAVIO is a natural fit for virtual training and assessment as it involves robotics-assisted surgical steps coupled with a novel software interface, and Osso VR has demonstrated success instilling confidence in the technology of similar procedures. As this technology becomes increasingly powerful and pervasive, we plan to continue to support its growth through a growing curriculum of virtual training. Smith & Nephew is the perfect partner for this groundbreaking approach given their dedication towards innovation and helping patients live life unlimited. 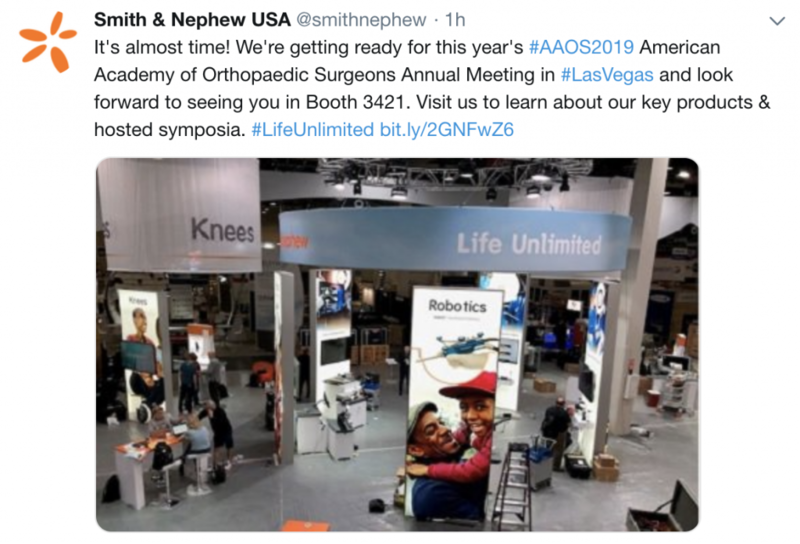 The virtual reality training experience for the NAVIO system will be demonstrated at AAOS at the Smith & Nephew booth #3421.